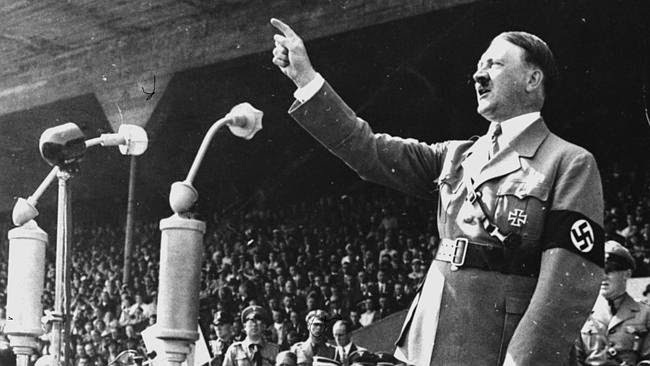 Political communication and persuasion may have intrigued a tyrant in Nazi Germany, but how does modern day political messages affect the public? In political elections advertising is regularly used to communicate a candidate's message in the hope of being elected. The public are exposed to images of politicians on campaign posters, campaign buses, leaflets through their letterbox, political broadcasts and televised debates. Whether the individual is walking on the street, driving in their car or sitting in front of the TV, they will likely witness political campaign advertising in some form or another. In what ways does this advertising affect the mind of a voter? 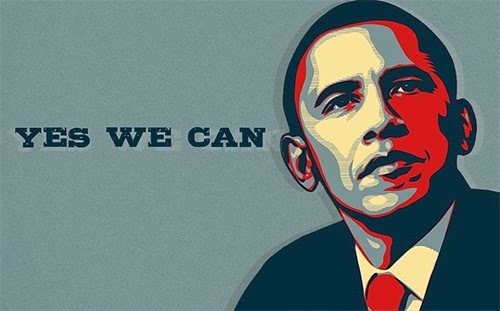 In the 2008 US presidential election Barack Obama’s campaign slogan of ''Yes we can'' may have been transformed into a victorious ''Yes we did!'' (Miller, 2009). The ‘Mere exposure effect’ proposed by Zajonc (1968), says that a repeated exposure to a particular object results in a greater attraction to that object. If this theory is applied to political advertising, you could argue that people who continually witnessed Obama's campaign signs, may have developed a preference for his slogan and thus his party in general. However, voters are not easily fooled by familiar and attractive faces alone (Mattes et al., 2010). First impressions of a political candidate can also be important. Primacy effects refer to people's tendency to assign more importance to the first information we learn about a person. Research suggests that a candidate who arouses positive feelings in a voter at an early stage, may have a heavy bearing on the day citizens go to the polls. Research from Abakoumkin (2011) highlighted the relationship of primacy effects in the ballot order of candidate's names and election outcomes. According to the author, those candidates listed earlier on a voting list may have had an advantage over those listed afterwards. Contrary to these primary effects are recency effects, the enhanced memory of recently learned information. Can recency effects have an impact in how they influence vote decision? On October 24th 2011, in the race for the Irish Presidency, allegations were made against front runner Sean Gallagher that he received a €5,000 payment from convicted fuel smuggler Hugh Morgan. An argument could be made that recency effects of the allegations played a role in Mr. Gallagher losing votes and not being elected President. The recency effects coupled with this revelation may have removed feelings of trust and popularity among the Irish electorate. Popularity and liking is also psychologically important for creating an association with a person. In his book 'Influence: The Psychology of Persuasion', Cialdini (2007) says that people tend to comply with the requests of someone they know and like (p. 167), with other researchers arguing that the likeability of a candidate suggests caring, trust and sociability (Hoegg & Lewis, 2011). Candidates trying to win votes may employ this tactic in order to create a 'one of us' connection. Cialdini also discussed peoples need to reciprocate; a politician who canvasses door to door making promises about what they will do once elected, or what they have done, can leave people in a situation where they feel an act of reciprocation is due (Cialdini, 2007). The political promises are acknowledged and in exchange for a vote, the 'reciprocity rule' lets the person avoid feelings of indebtedness to the other party. Another method of creating an association with voters is in the linking of celebrities to political parties (Cialdini, 2007). Name dropping to associate yourself with desirable individuals and therefore improve other people's impressions of you, is referred to as BIRGing, 'Basking in Reflected Glory' (Cialdini et al., 1976). An early example of this was portrayed in an overt media act instigated by Edward Bernays, a pioneer in public relations. In 1924, the media had portrayed US President Calvin Coolidge as a dull, humanless figure who was viewed as a national joke. President Coolidge contacted Bernays for help in boosting his popularity with the masses. Bernays organised 34 film stars to visit the White House, and in this act of combining public relations with politics, the morning newspapers contained front page articles that increased the President's ratings among the public (Curtis, 2002). 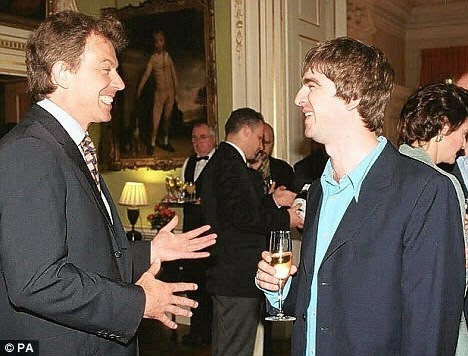 A more recent example demonstrated in 2001, showed Tony Blair inviting celebrities to 10 Downing Street in an attempt to "add some spice" to the Labour Party. Political tactics like 'BIRGing' may sway the undecided votes, by creating a positive mental schema of the politician and thus reducing initial cognitive dissonance. Basking in reflected glory may have helped President Coolidge boost his self enhancement in 1924, but in the modern era of elections, social media sites can act as a new communication tool for politicians (Vitak et al., 2011). With the younger generation of today being the future voters, politicians may need to increase political interest through relevant mediums. The internet provides people with more information in elections than that of traditional media. Facebook and MySpace were extremely popular among younger voters in the 2008 US Presidential race (Vitak et al., 2011). These social media sites allow politicians to interact with younger voters who may not have been previously interested in politics. Facebook users could post comments, share videos, express thoughts, become a "fan" of a candidate, and connect with other users in ways that previous elections did not offer (Vitak et al., 2011). Thus, from the use of social media sites, the peer to peer interactions among younger users can benefit a politician to convey their message to a broader audience. An additional attraction of online political communication is how cost effective it can be. Research by Hoegg & Lewis (2011) states, ''A huge determinant of the success of a political campaign is the money spent on it'' (p. 898). It is therefore beneficial to the candidate to engage in powerful online mediums that save on expenditure and are less resource intensive, with any surplus expenditure being directed elsewhere. However, online activities may also have negative implications for political candidates. 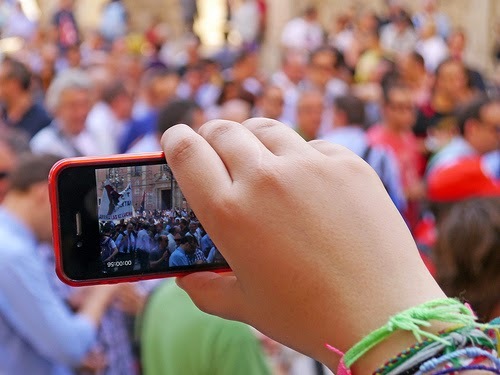 With the popularity of mobile phones, a member of the public standing in a campaign crowd can record a candidates "gaffe" and immediately post it online for millions to view (Johnson & Perlmutter, 2011). Mistakes can be highlighted and damage political reputations, where in previous decades an unfortunate incident may have gone unnoticed and be quickly forgotten. The effective use of internet mediums has also been questioned by Morozov (2009). The author regarded the users of online resources for political interaction as ''slacktivists'', where participants were merely engaging in feel-good online activism that has little or zero real world impact. Online participants in chat forums who attempt to generate publicity for a particular candidate, is an ideal form of activism for a ''lazy generation'' and are not interested in following through on their morals (Morozov, 2009). Political elections continue to be a prominent topic in news and general discussion. With the development of new trends in an internet era, politicians are faced with new challenges in exhausting all possible resources to create the most accessible campaign message. There are a myriad of psychological influences present in political campaigns. The psychological motives of a politician's actions are not always the most obvious from a voter's perspective, but for the candidate they may be a decisive factor in securing the position sought after. "People almost invariably arrive at their beliefs not on the basis of proof but on the basis of what they find attractive."